Nakoda group has varied interest in Electrical Transformer, Transformer Tanks, Solar EPC & Solar system integration, Solar module structure, medium-heavy engineering works, specialization in C-Z purlin, cleat plates & substation structures. 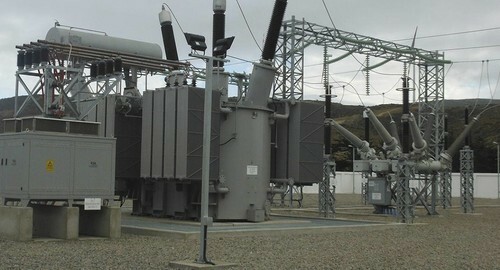 We are a formidable manufacturer, exporter and trader of Transformer Tanks & Frame Parts and related Fabrication Parts like Distribution Transformers, Power Transformers, Ms Transformer Tank, Transformer Tank, Ms Tank, Distribution Panel, Electrical Panel, Substation Structure, Transformer Tank Part, Transmission Line Tower, Profile Cutting, Turret Punching. These products are made using the best possible components sourced from trusted and knowledgeable vendors of the market. The range is in great demand in varied industrial sectors and we strive to offer it at reasonable market prices for the benefit of the customers.